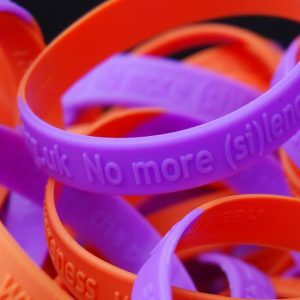 Our brand-new wristbands (with their brand-new secret message) are ready for Self-Injury Awareness Day. Get yours now. 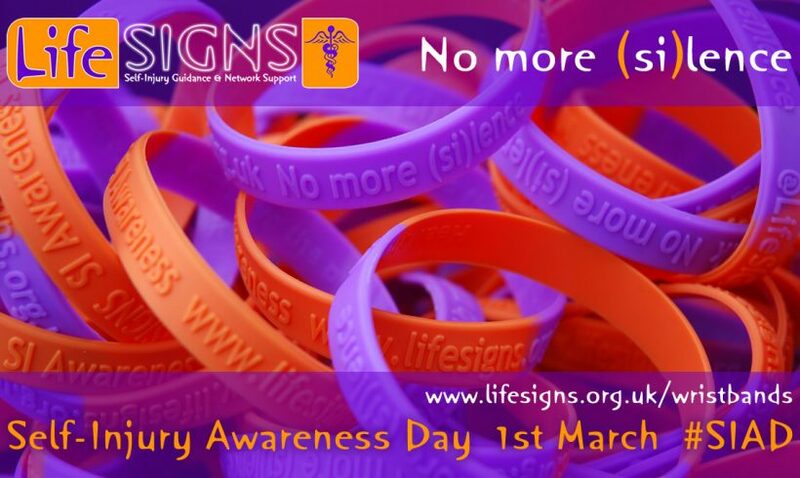 SIAD, wristbands, key rings, recruitment, support and your words. Wristbands, key rings, SIAD, our tenth birthday and our name change.